Good & Unusual 2-s. 1968 White Northern Soul Uptempo Dancers ! Recorded in Sweden & only issued in Sweden ! 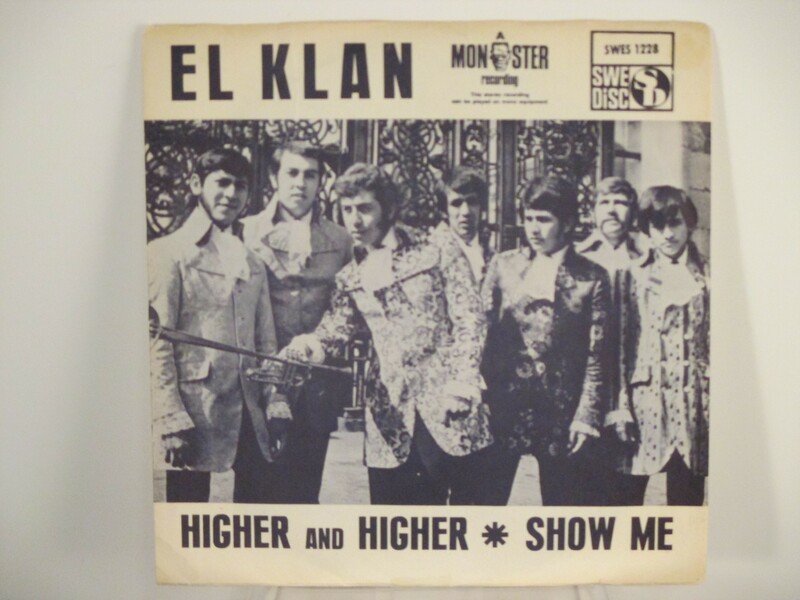 Mexican group that was touring in Sweden in 1967.